Learn how parents are now using playtime to quickly enhance their child's creativity, self-confidence, motor skill development, balance control, and muscle growth. For children ages 6mo to 5yr. 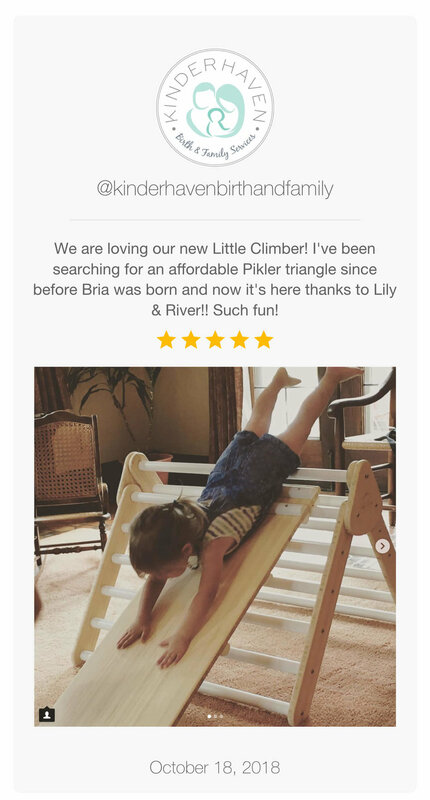 This video provides you with an educational Little Climber review. 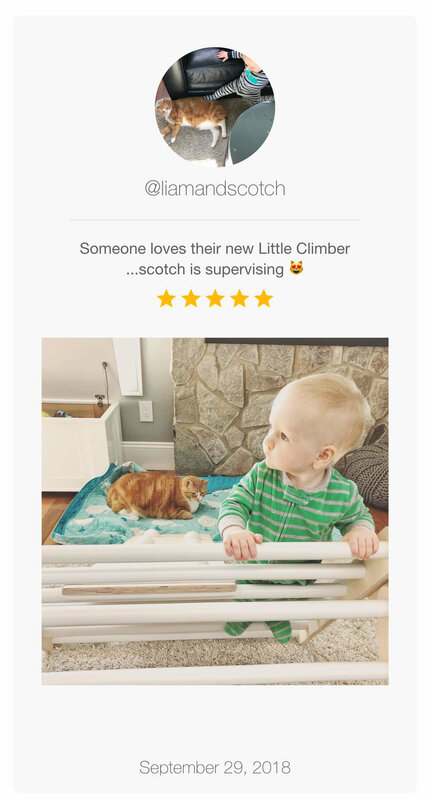 Note: The Tyro Dad is not affiliated or sponsored by Lily & River. See in-depth stories from two of our favorite Montessori families. We encourage you to read 100+ five star customer reviews.